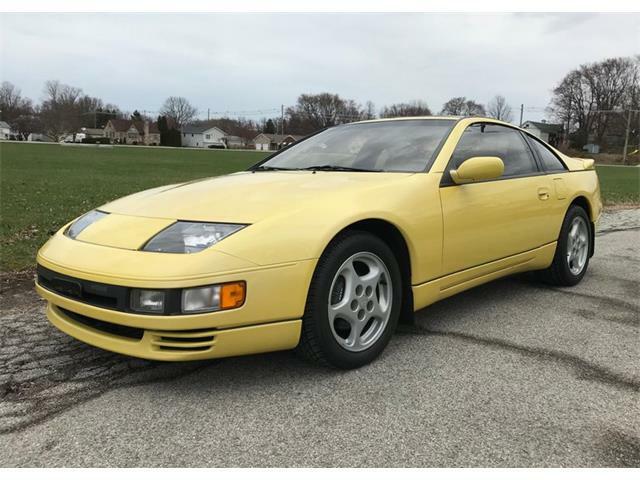 This past year at the Hershey Fall Meet, my friend and ClassicCars.com Journal contributor Larry Printz and I saw a Nissan that we had never before seen in person. The car was a Figaro, and we both expressed our love at first site. Since then, I have done quite a bit of reading on the car and really wanted the opportunity to drive one. 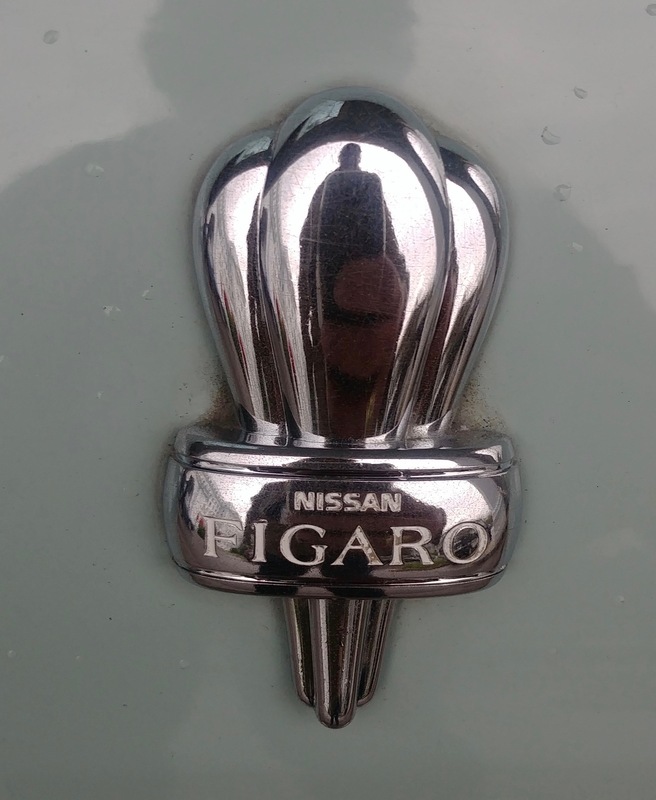 A little historical perspecdtive: the Figaro was first shown at the 1989 Tokyo Motor Show with the slogan “Back to the Future.” The name Figaro is said to refer to the title character in the play The Marriage of Figaro by Pierre Beaumarchais. 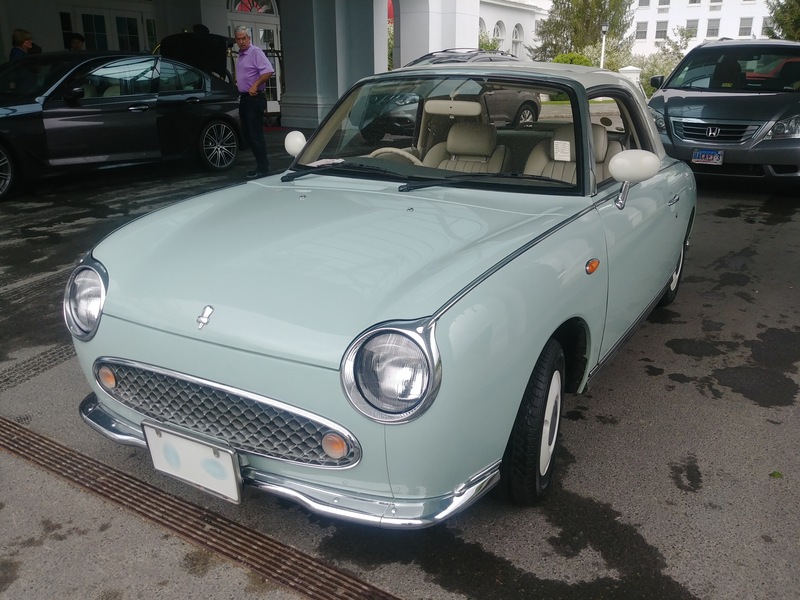 The Figaro was built, only for the 1991 model year, at Nissan’s special projects group, Pike Factory, which also produced three other Nissan retro cars — the Be-1, Pao and S-Cargo. 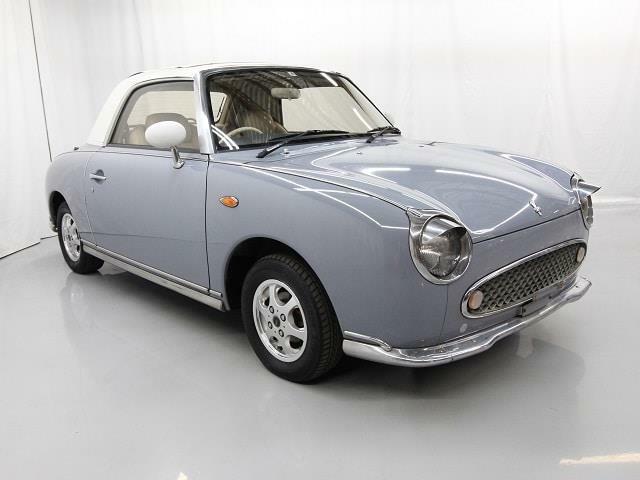 The Figaro was available in Japan through a lottery system at dealers. It was offered in four colors, each representative of one of the four seasons —Lapis Grey for Winter, Emerald Green for Spring, Pale Aqua for Summer, and Topaz Mist for Autumn. The Figaro was equipped with leather seats, air conditioning, CD player and a fixed-profile, slide-back open roof, much like the roof in a Fiat 500 Cabrio. Some 8,000 Figaros were to be built but demand was so high that production reached to more than 20,000. 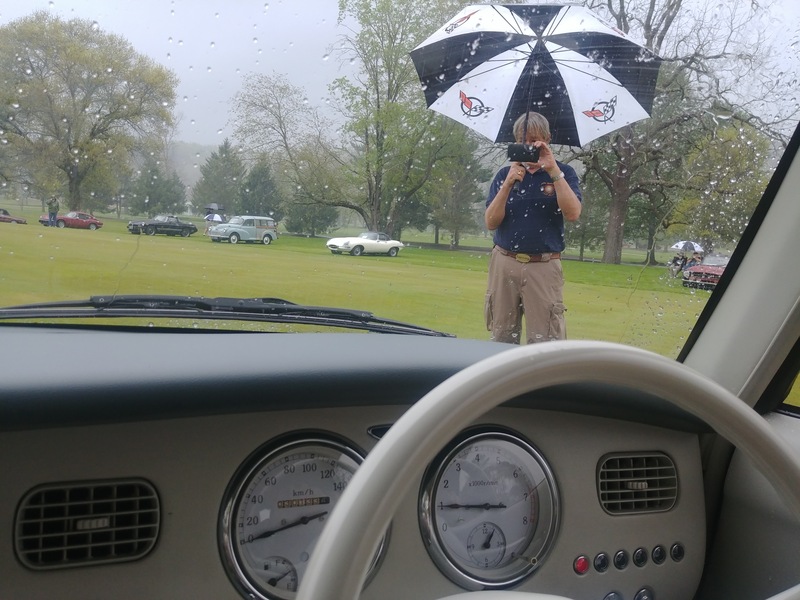 Much to my amazement, the headquarters staff at ClassicCars.com reached out to the owner of Duncan Imports and arranged a Figaro for me to drive during my time at the recent Greenbrier Concours. 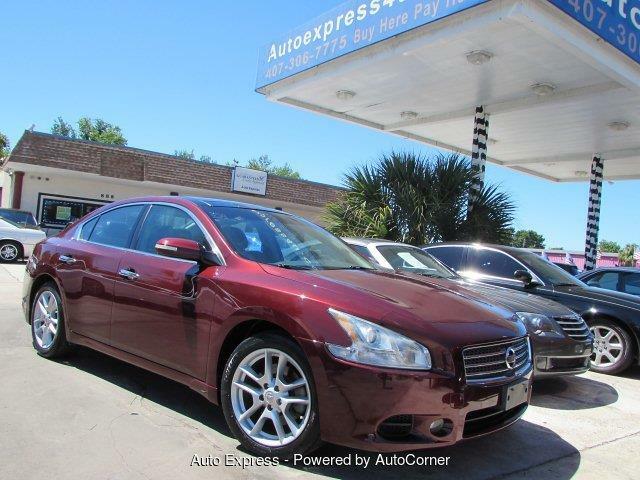 Duncan Imports is the place to go for a JDM spec car (that’s Japanese Domestic Market). 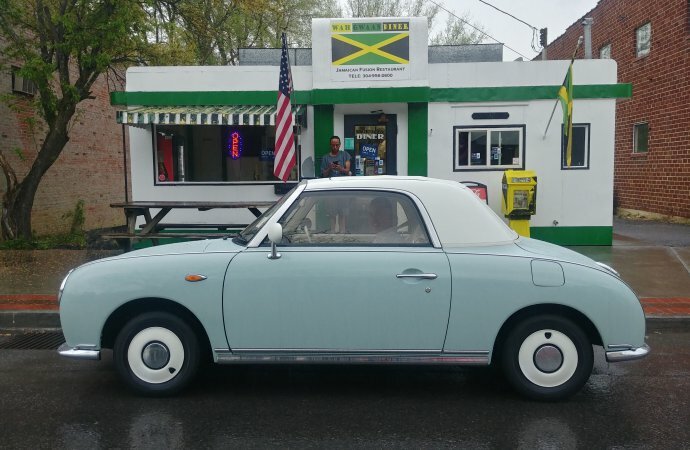 It is a large importer of the Nissan Figaro, Honda Beat and scores of other cars that, sadly, we never got here in the United States. 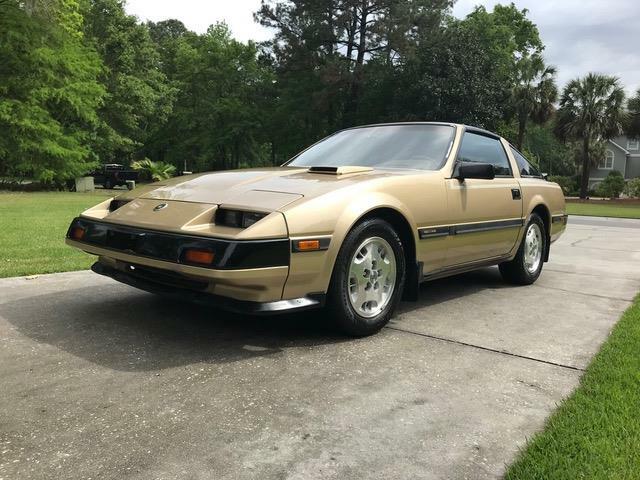 Owner Gary Duncan loves all of these splendid Japanese cars and saw a need for them in the United States. 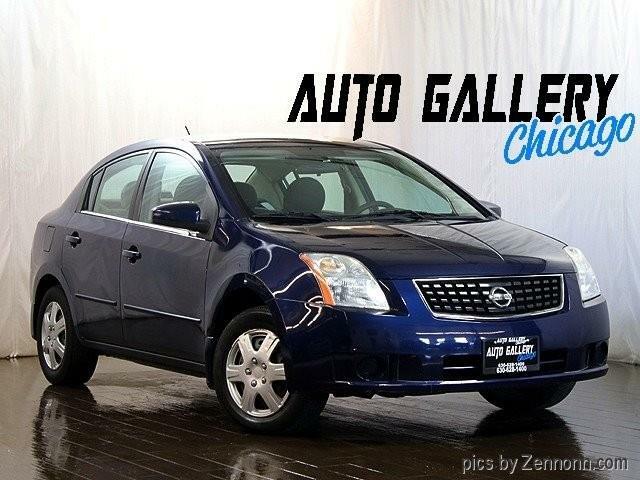 Turns out the cars not only are interesting, but remarkably affordable. My Figaro arrived at the splendor of the Greenbrier and immediately drew attention completely away from the Bizzarini and the McLaren which also were parked at the front of the resort. Our little Figaro seemed to steal the show. Very few of the collectors or spectators knew what it was or had ever seen one. I hopped in the car and immediately was taken with how much bespoke equipment it has. 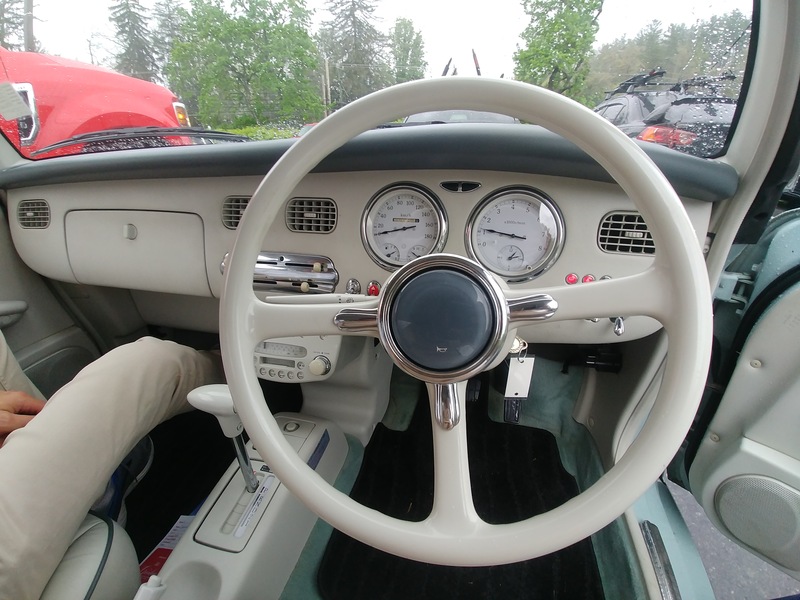 The dash has toggle switches in the shape of the Figaro Hood Ornament. So do the window switches. The gauge cluster also appears bespoke in a very late 1950s European flavor, sort of a mix between a Veglia and a Smiths look. 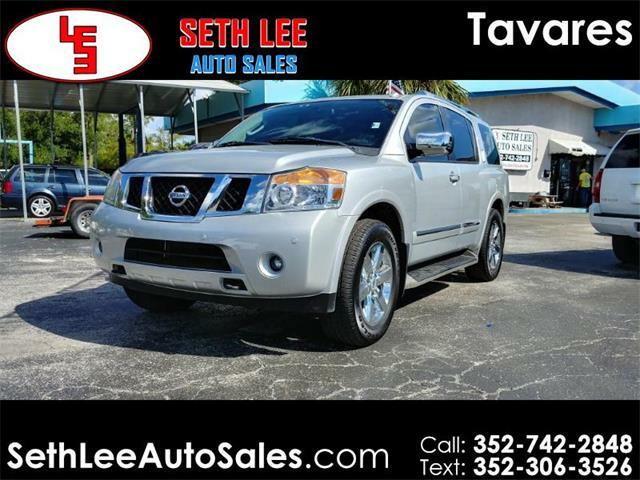 The leather on the seats is very high quality and the seats themselves are very supportive. We finally headed off through the roads around White Sulphur Springs. 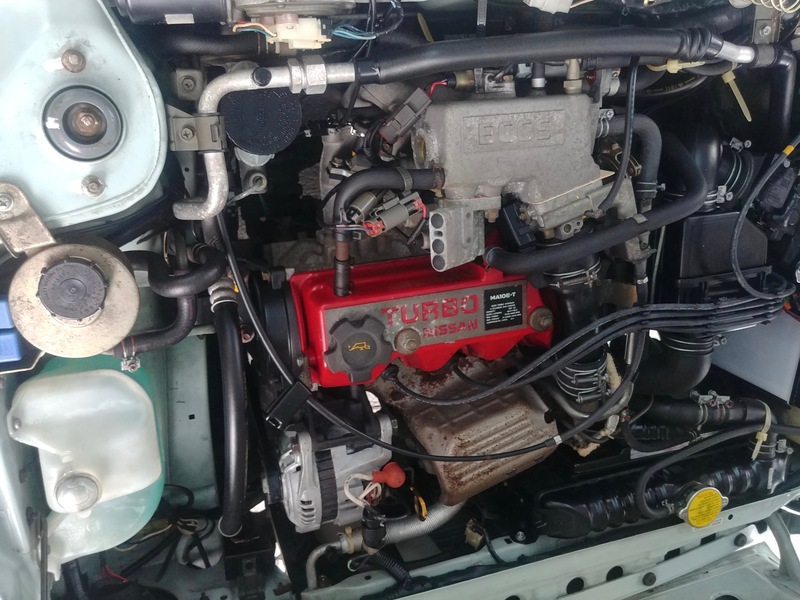 The feeling you get from the car from the start is that the Figaro is the definition of fun to drive from behind the wheel, which is on the right side of the car. Driving a Figaro is like some strange mix of a vintage Austin Mini and a Renault Caravelle. It is low on power due to its tiny 987cc turbocharged 4, but it is well capable of keeping up with traffic and would be perfect as a fun city car in a place such as San Francisco. The steering response is much like a classic Mini, with direct response. The handling is also remarkably good, especially considering that the tire size of these cars is only 165/70R12. It is simply fun and zippy. 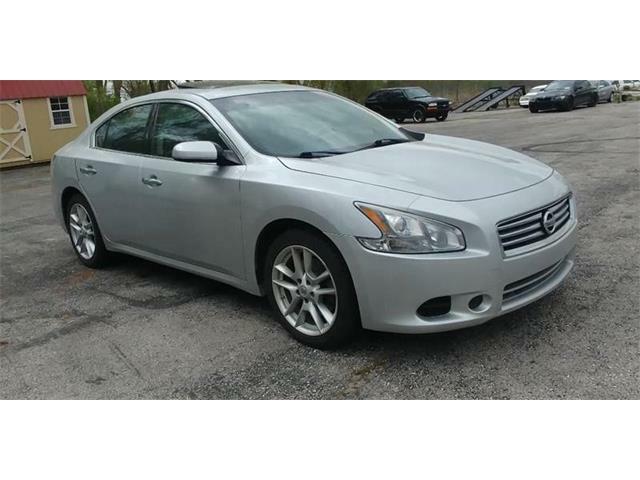 The acceleration is not horrible despite the small engine and the car accelerates up to 50 mph in plenty of time. 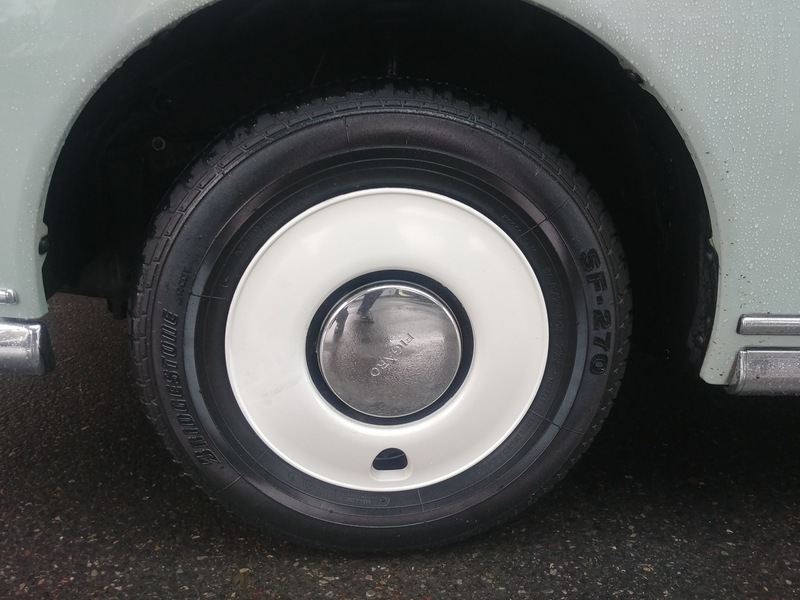 Over about 70 the car loses a bit of its composure, largely due to the tiny tires and a wheelbase of only 91 inches. Despite the tiny wheelbase, the Figaro is a comfortable riding car and somehow fits a pair of adults — both 6-foot-4 — in comfort, with the top up or down. It is a bit tinny feeling when you close the doors but this is a small and very light car so that is something easy to forgive. Possibly the best part of driving the Figaro is that no matter where you go, you attract a ton of positive attention. People young and old look and point at the car as you go by and smile. The Figaro is the kind of a car that will change you from a bad mood to a good one just by looking at it. 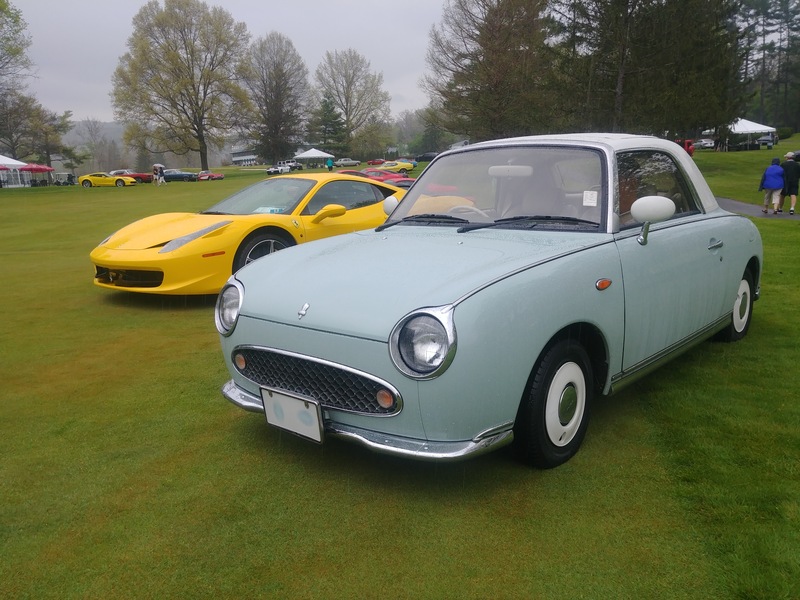 When we took a short spin by the Greenbrier Concours Car club day, all attention moved away from the many supercars and was focused on our little Figaro. People took pictures of the car and everyone thought it was neat and asked lots of questions, which we were more than happy to answer. The concours completed, we took our Figaro back to Gary Duncan and returned the keys with more than a bit of sadness. There is an upside to the end of our story, however. 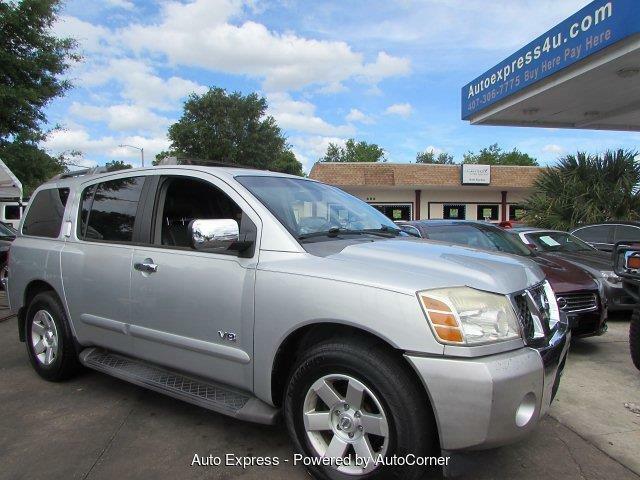 Duncanas more than 100 of these happy cars for sale, with prices ranging between $39,000 for a 7,000 original-mile car to only $5,900 for a car with bit over 100,000 miles. 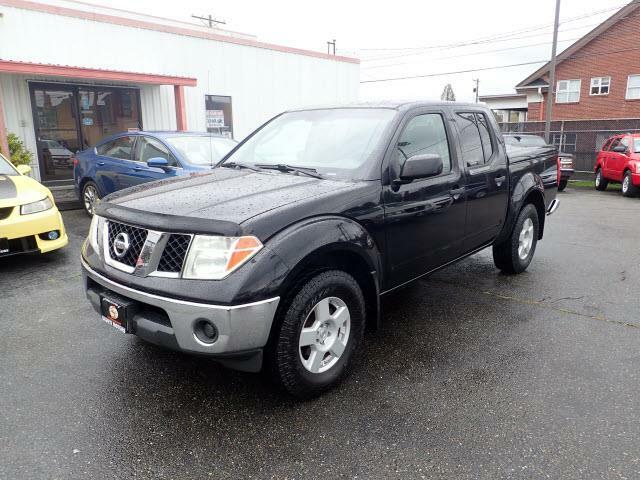 The sweet spot seems to be between $9,500 and $12,000 for one with lower miles and in excellent condition. 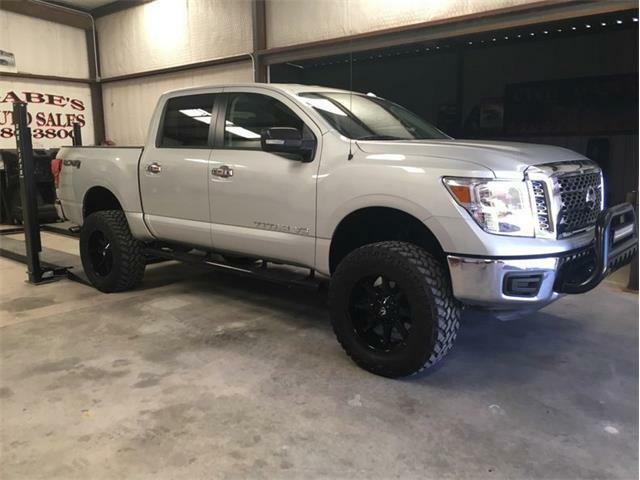 So if you want to be a bit different and to steal the thunder from the supercars at a Cars and Coffee event this summer with a very low outlay of cash, check out his website. 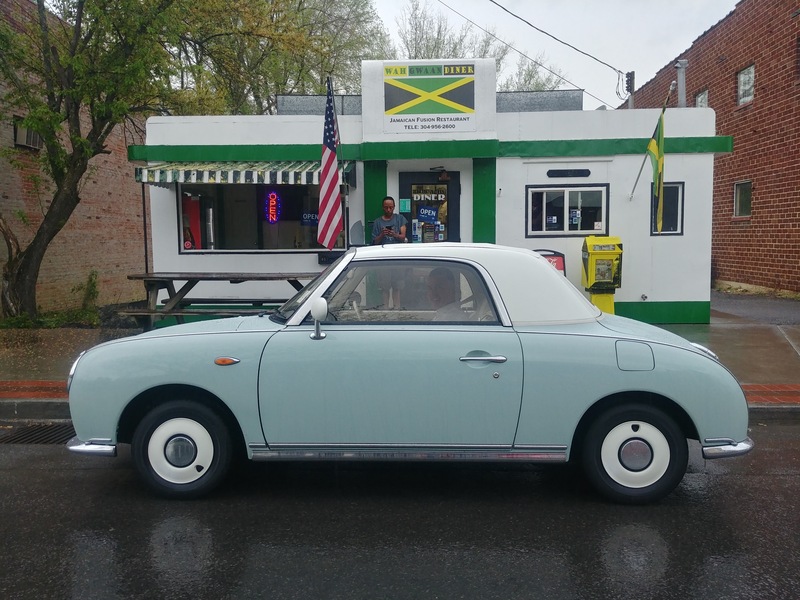 Being the very proud owner of a 1991 Emerald Green Nissan Figaro I can tell you that there is no such thing as a 1990 Figaro. They are all 1991 models.